Go Here for the slide position chart for a trombone with an F attachment trigger. Go Here for the slide position chart for a bass trombone Bb-F-Gb. 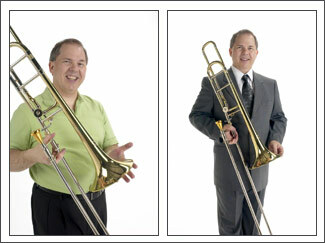 Go Here for the slide position chart for a treble clef standard straight trombone. Go Here for the slide position chart for a tenor clef trombone with an F attachment trigger.